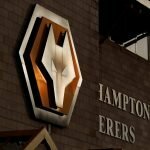 It was another busy day yesterday for Wolverhampton Wanderers, we had a bit of a backroom staff reshuffle amidst the new kits for the coming 2018/19 Premier League campaign being released. Scott Sellars has stepped away from his role as Under 23 manager to become our new Head of Academy Player Development and that move saw the return of former Wolves player and coach Rob Edwards. 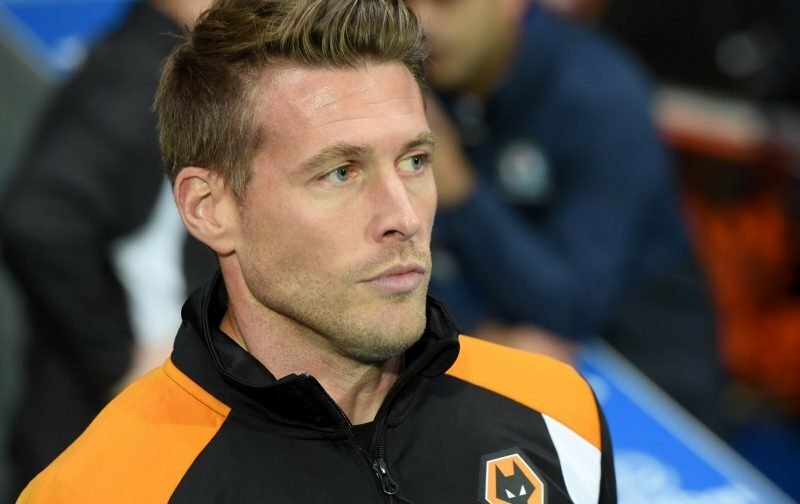 Wolves are delighted to announce that Rob Edwards will return to the club and take up the Under 23's lead coach role. After hanging up his playing boots Edwards stepped into coaching and began his new career with our Under 18 side before making the step up to first-team coach in 2016. From there he moved to National League North side AFC Telford as a head coach in his own right, and although the spell didn’t go as he would’ve hoped, he kept the Wolves connection going by loaning in some of our youngsters and continuing to help them progress. His appointment isn’t just sentiment though, there was a full recruitment process and he stood out as the right man for the job. Sean Parrish and the performance team will help him in his new role. Although some fans were concerned given his spell at Telford, no manager/coach gets through a career without a darker spot, the vast majority were more than willing to welcome the familiar face back in the hope he has success. Thats great news.Did a brilliant job first time round. Poor appointment which looks like a step back for the academy rather than a step forward. His spell @telfordutd was most underwhelming. I’m sure he’ll do great with full time academy lads. He’s made more comebacks than David Haye now ???? Welcome back Rob, good luck. Best wishes to Scott in his new role.